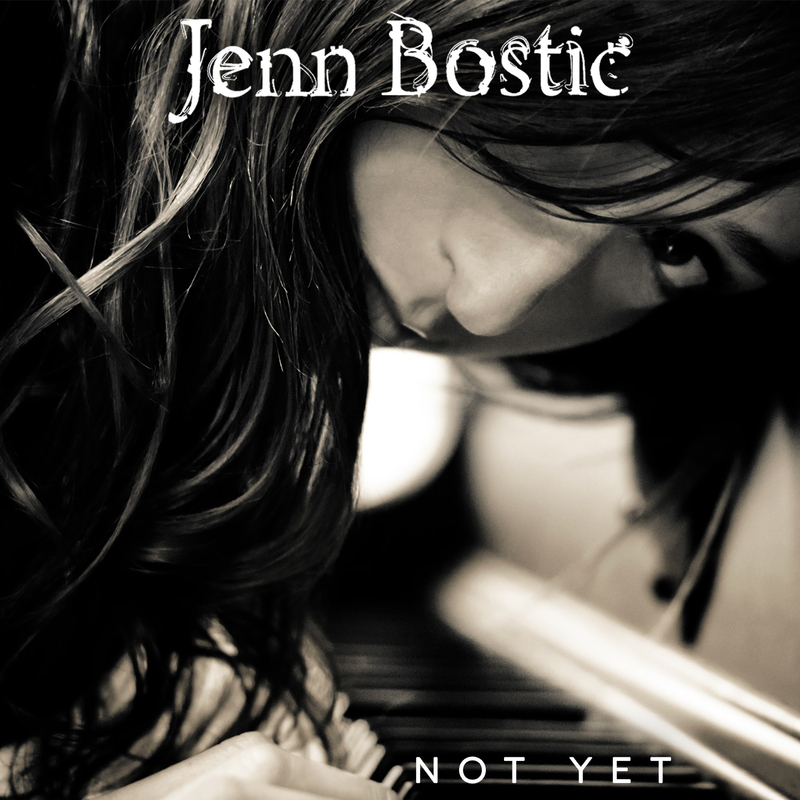 American singer/song writer Jenn Bostic is back with the second single ‘Not Yet’ from her acclaimed album ‘Jealous’. After her first single ‘Jealous of the Angels’ from the album was such a success receiving over 1.2 million YouTube views, being championed by Smooth Radio and Radio 2, and Jenn being invited to perform on BBC Breakfast, the Nashville-based artist returns with this beautiful piano-and-strings-lead message of hope and determination. ‘I had many doors that were closed, a lot of rejection, many long drives to play in empty rooms, and shed many tears but I was determined to chase my dream’.